The name Brent Forrester may not be a household name like Judd Apatow or Ricky Gervais, but you certainly know his shows. After winning an Emmy for his work on The Ben Stiller Show in 1993, Forrester went on to first write for the American version of The Office for NBC, then direct the show, ultimately becoming showrunner, winning another Emmy in 2007. If only there were a way to spend a couple hours with Forrester to absorb all the comedy writing knowledge he’s acquired over the years. Oh wait, there is! His show, Brent Forrester’s Comedy Knowledge Drop is playing at the Dynasty Typewriter in Los Angeles on July 29thand students pay only $5. So why is he sharing his hard-earned knowledge for practically free? I sat down with him to find out. Turns out, he remembers the frustration of wanting to write great comedy but simply not knowing how. When Forrester was in high school, he was friends with the son of Susan Harris, the woman who created The Golden Girls. Forrester showed Harris a spec he wrote and asked for her advice. If it seems like pain and comedy are polar opposites, take a closer look. The pain in the film There’s Something About Mary comes from Ben Stiller’s character losing the love of because of his own ineptitude. In Little Miss Sunshine, Abigail Breslin plays a little girl who just doesn’t fit into what society expects little girls to be like. Her pain is increased when her grandfather, the only person in the world who understands her, dies unexpectedly. When Harry Met Sally is about the pain of having the love of your life right under your nose but not being able to recognize it. 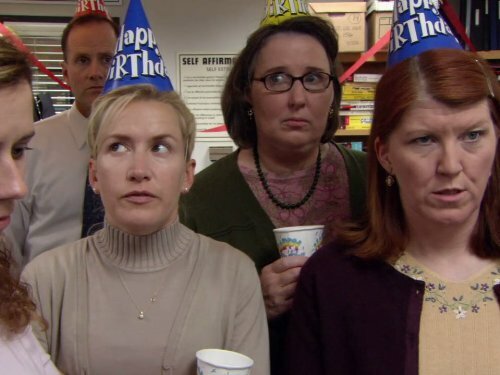 In addition to Forrester’s golden rule, there’s another important lesson he leaned from working on The Office: how to create the right comedic tone. If you think back to the show, you may remember lots of pauses, deadpan deliveries and subtle humiliations. Forrester says this is also an acting style that is supported by naturalistic writing. “You really feel – for significant periods of time – like you’re in a drama because it’s grounded and realistic. It’s not heightened in the way you see in multicam shows, especially bad multicam, where the behavior is exaggerated and unrealistic. Think Three’s Company. I happen to love the show for nostalgic reasons, but anytime Chrissy overhears just a part of Jack’s conversation she makes drastic assumptions about the situation. That’s unrealistic behavior because in real life, she would just ask Jack what was going on. Writing naturalistically is not easy, however. 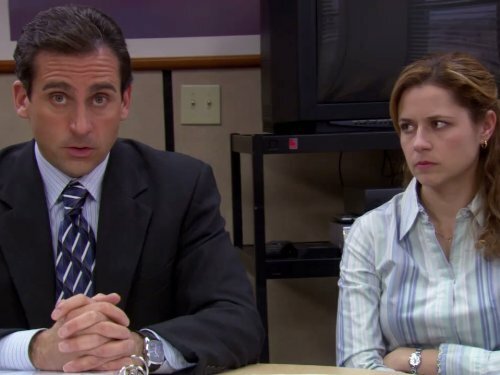 He compares The Office to another Emmy-winning, NBC show, 30 Rock. Both shows were great in my mind, and watching each one is very different experience. 2 Replies to "The Office Showrunner Reveals his ‘Golden Rule’ of Writing Comedy"
Thanks, Shanee. Wish Brent had a book or video of one of his shows. Sounds like a gold mine for writers. Great article. 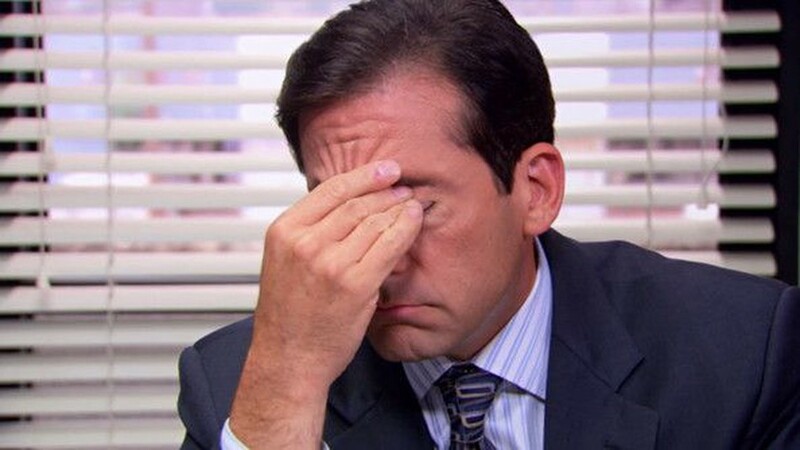 I have always enjoyed the writing on the American version of The Office and thought it was underrated compared to the British version. Thanks for the inspirational insight.